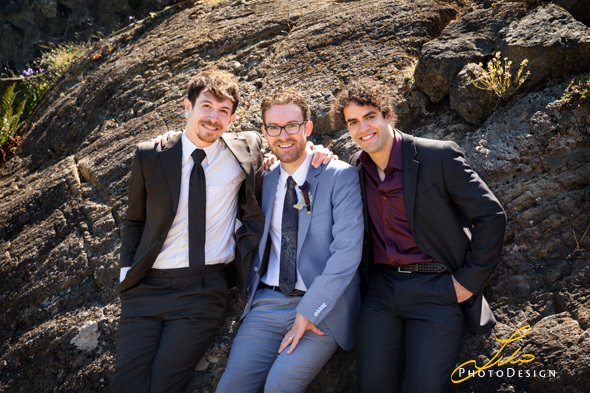 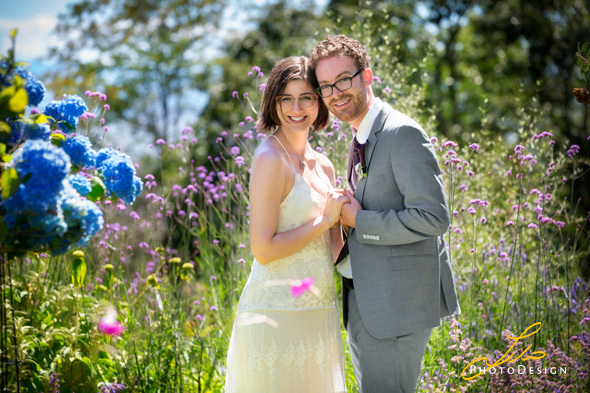 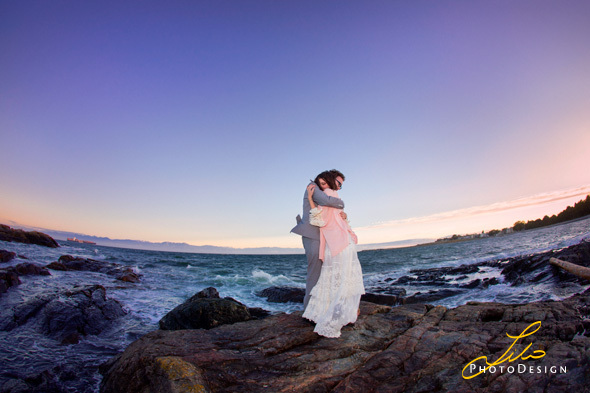 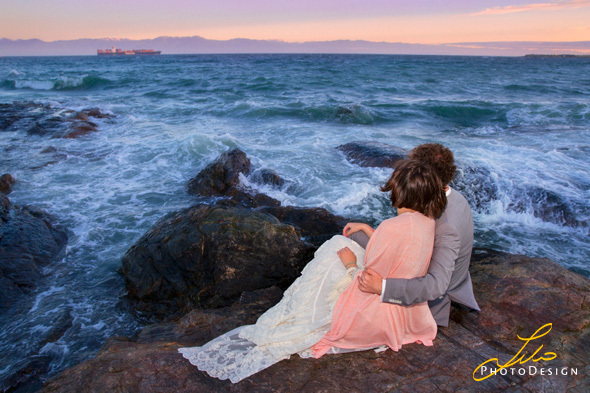 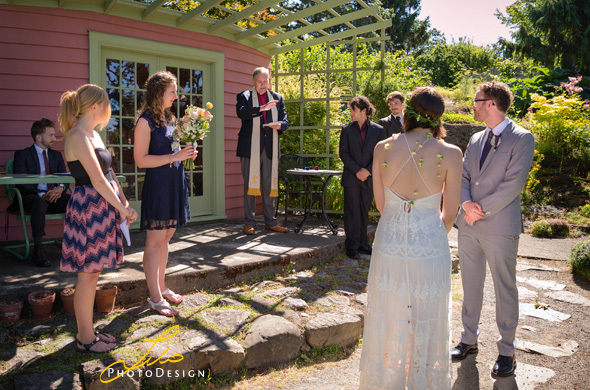 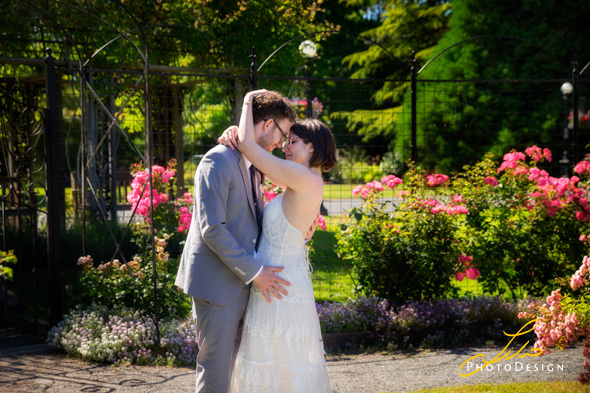 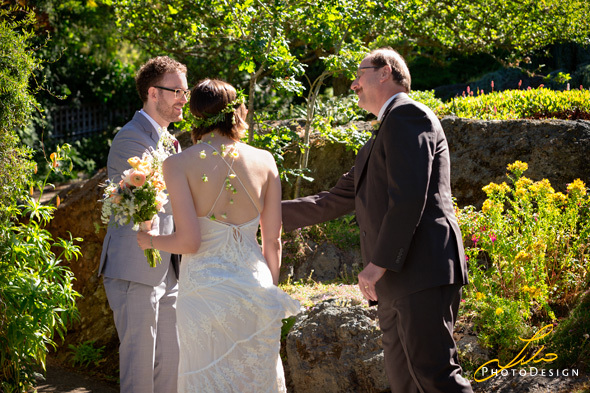 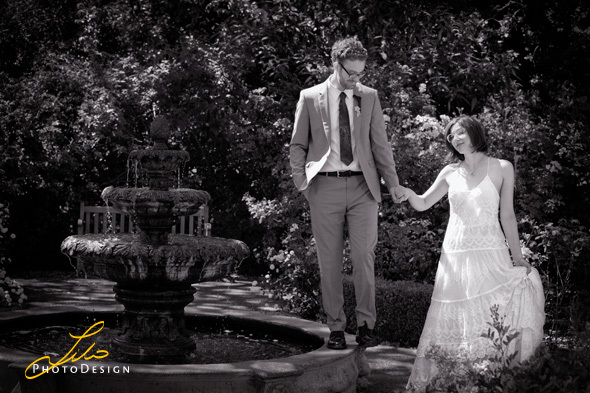 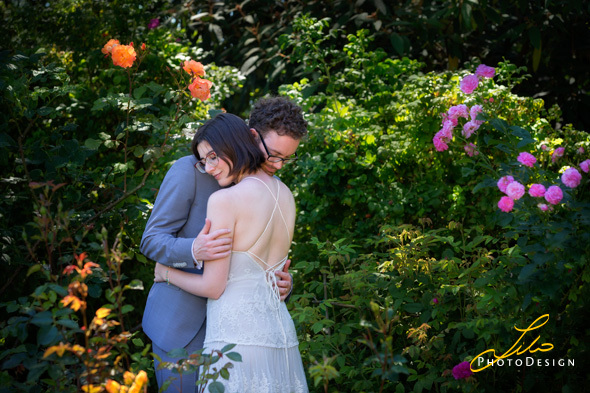 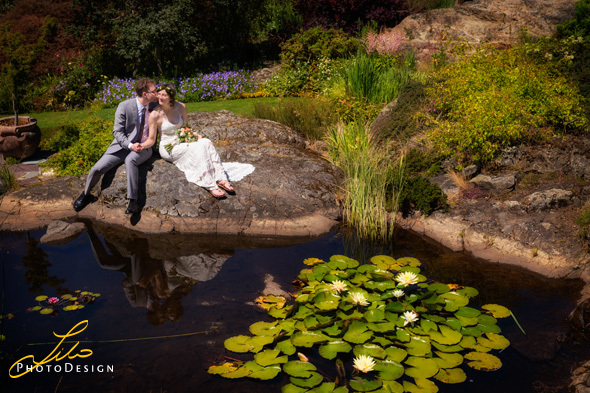 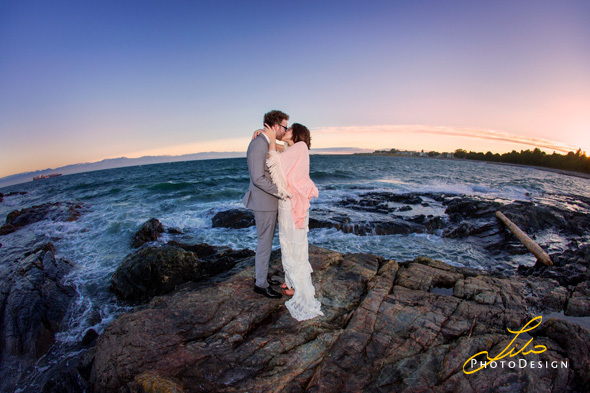 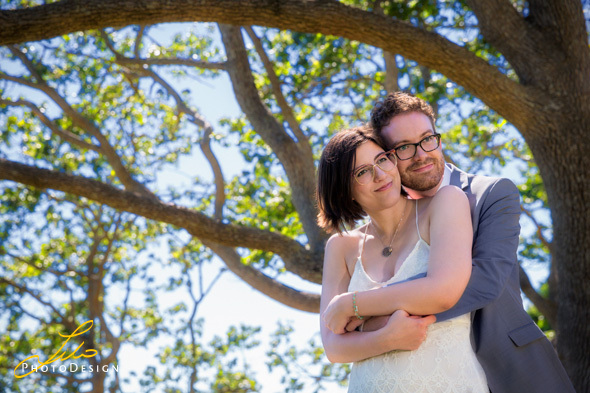 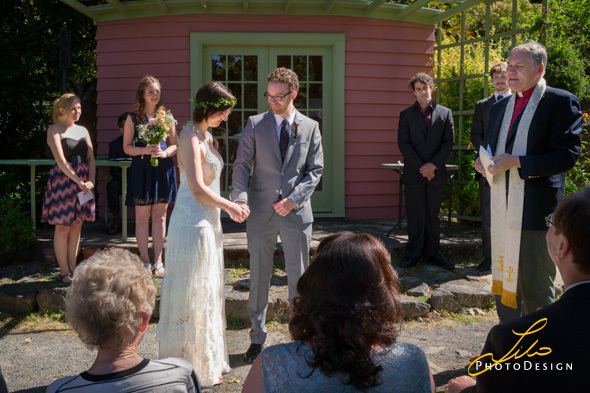 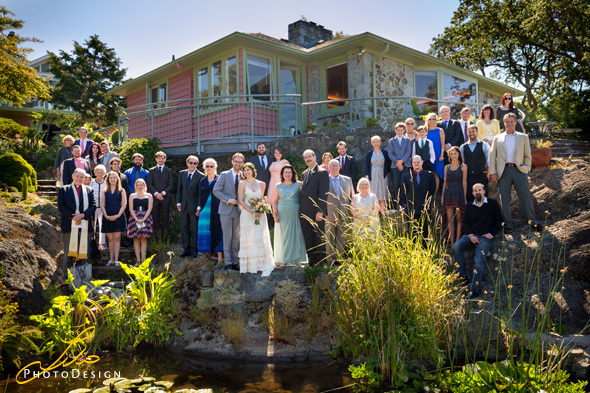 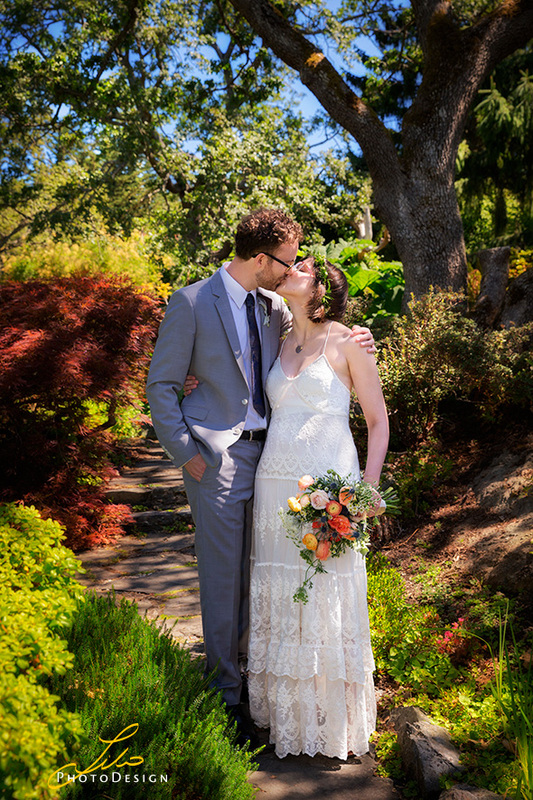 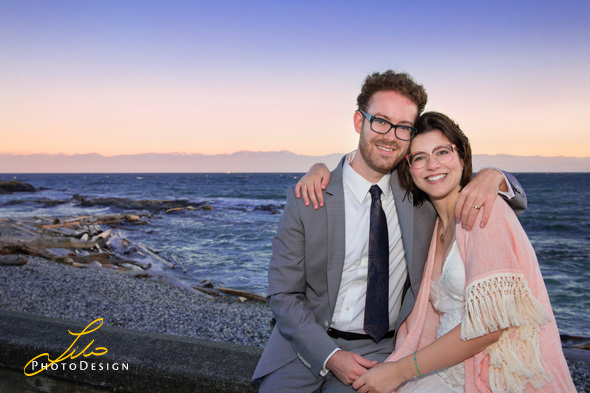 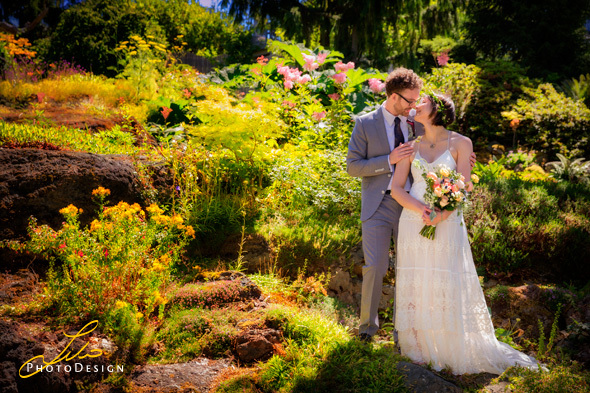 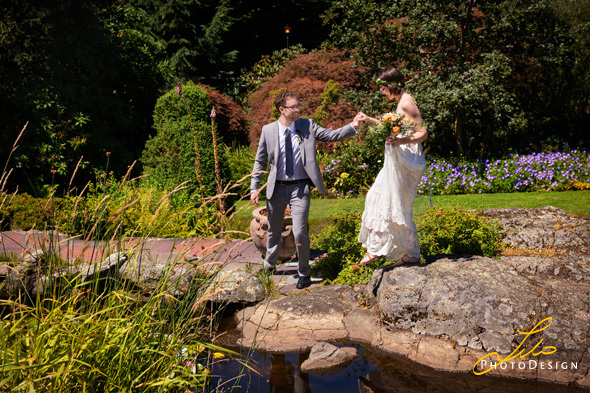 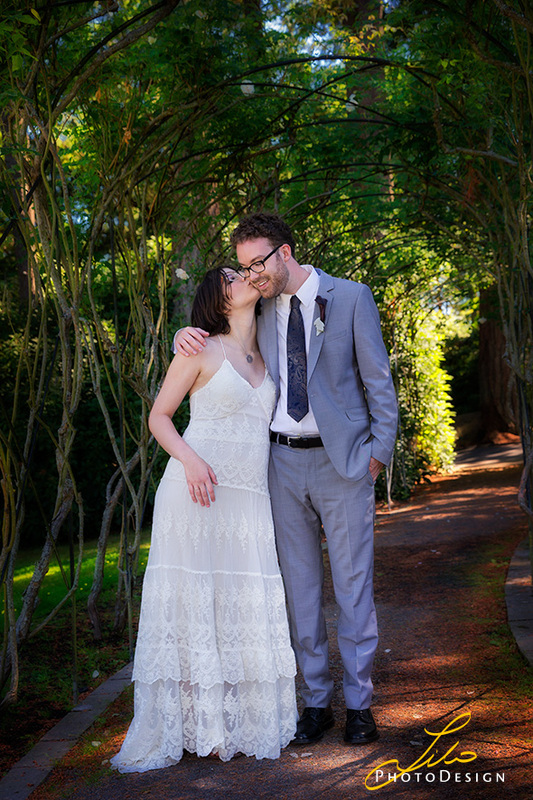 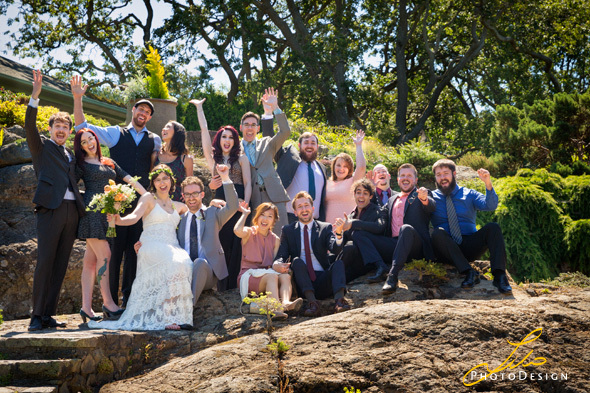 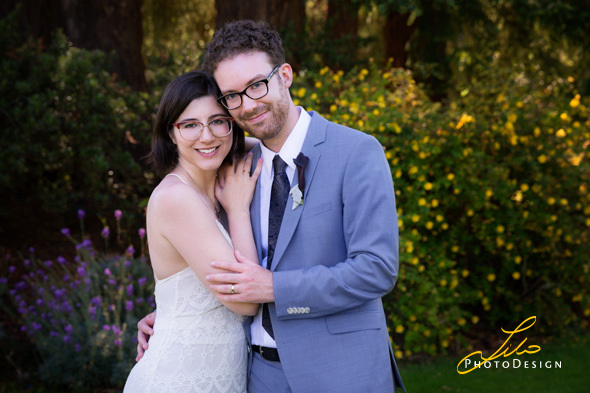 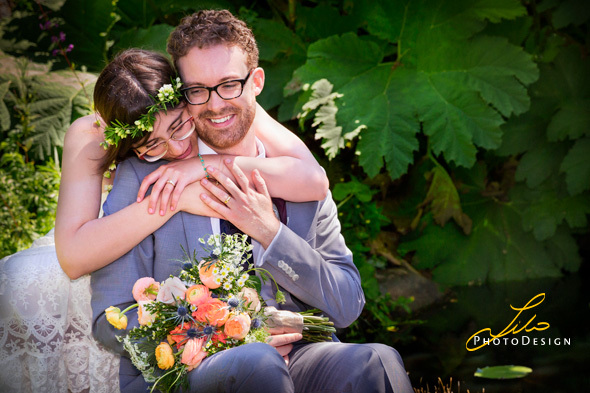 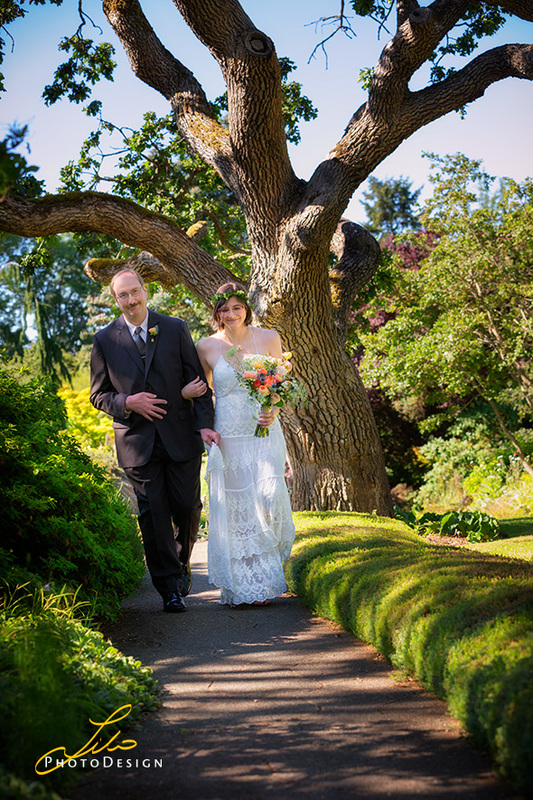 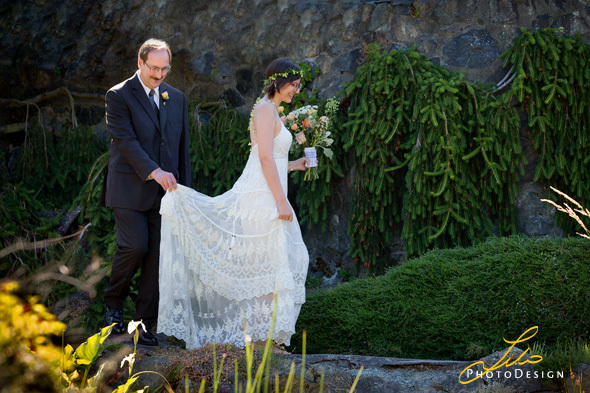 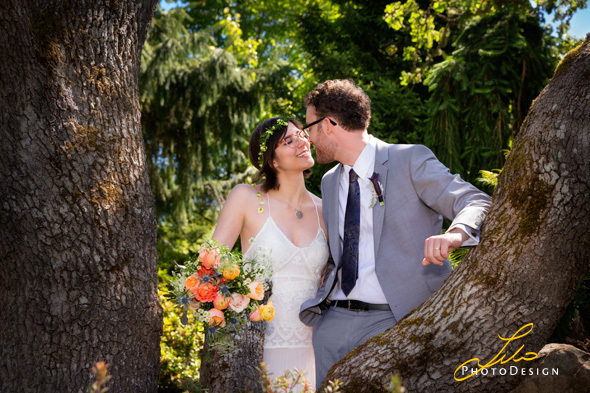 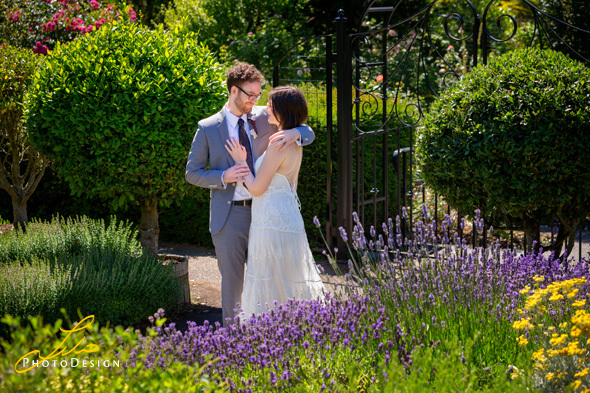 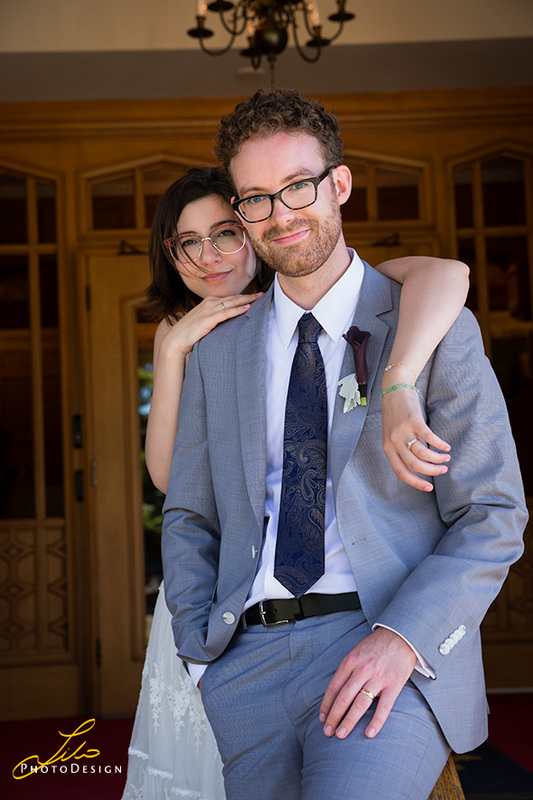 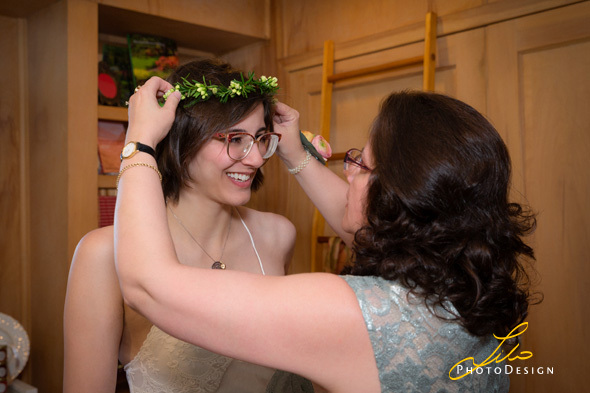 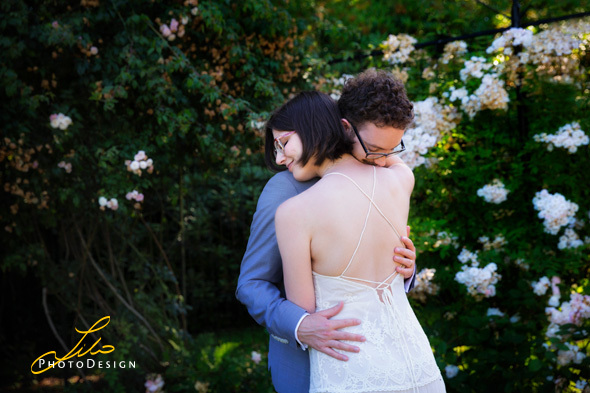 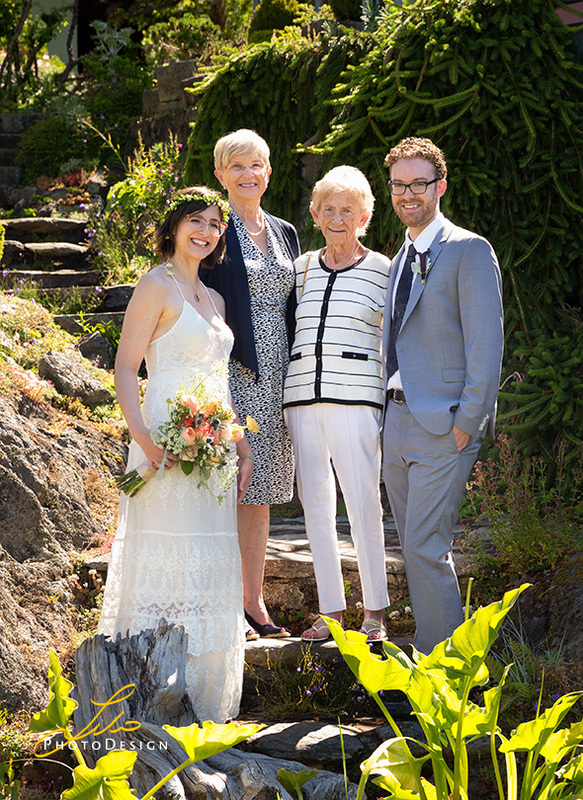 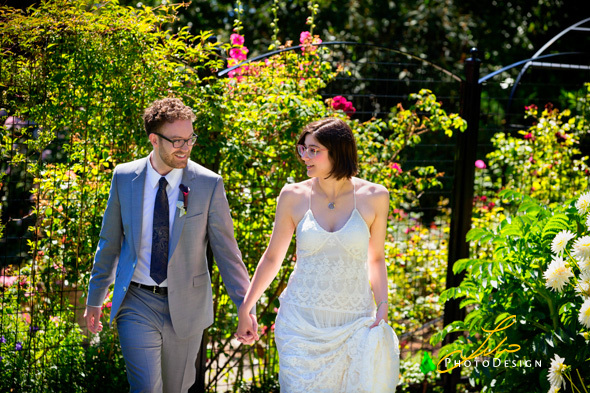 I photographed Kristen and Richards’s wedding in June 28, 2016 held at Abkhazi Gardens in Victoria, BC, Canada. 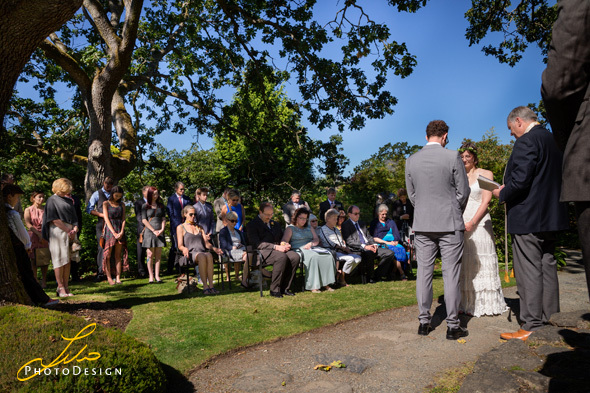 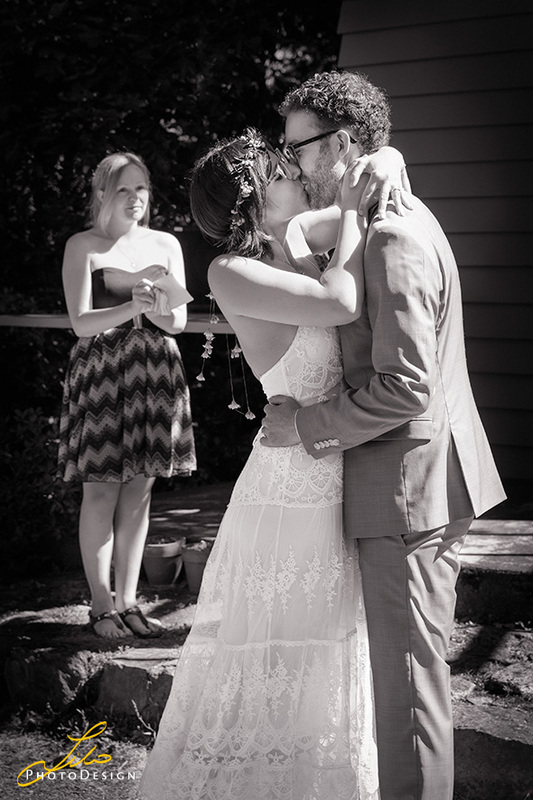 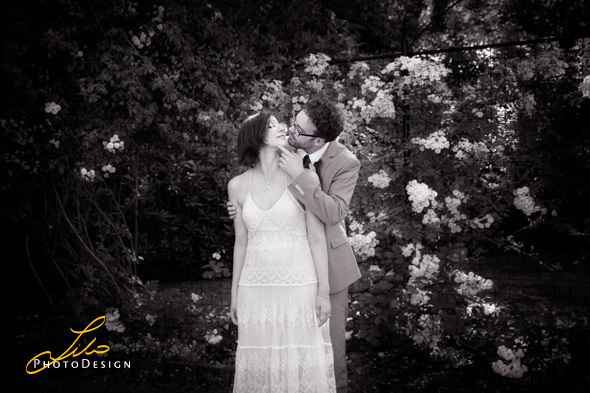 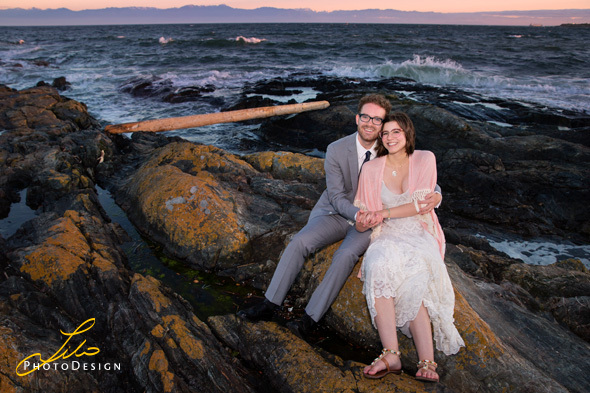 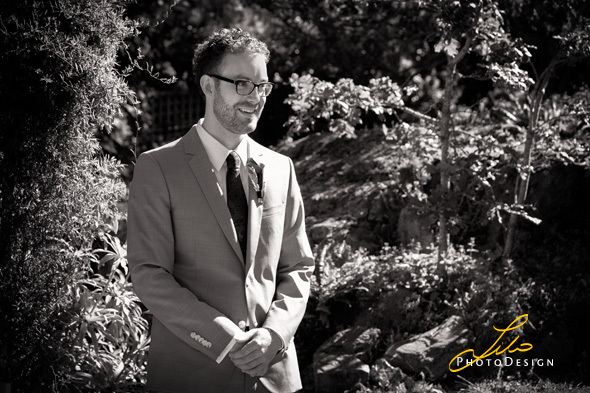 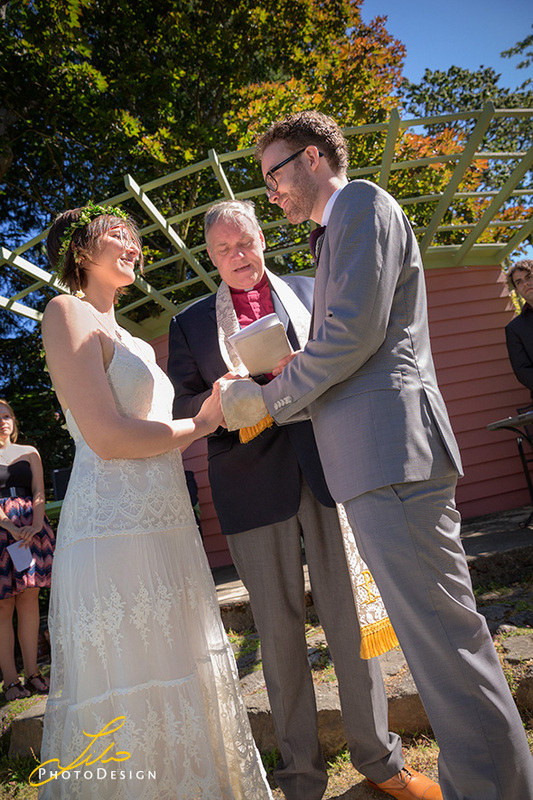 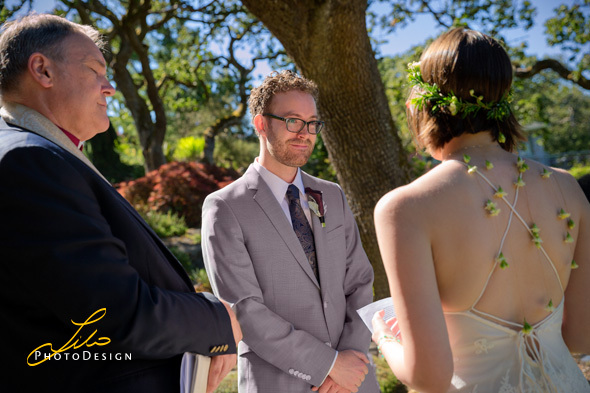 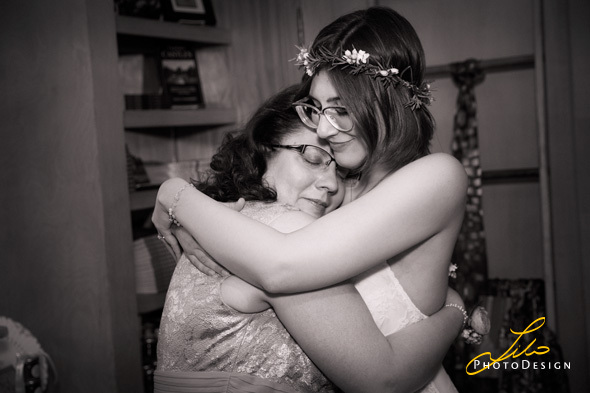 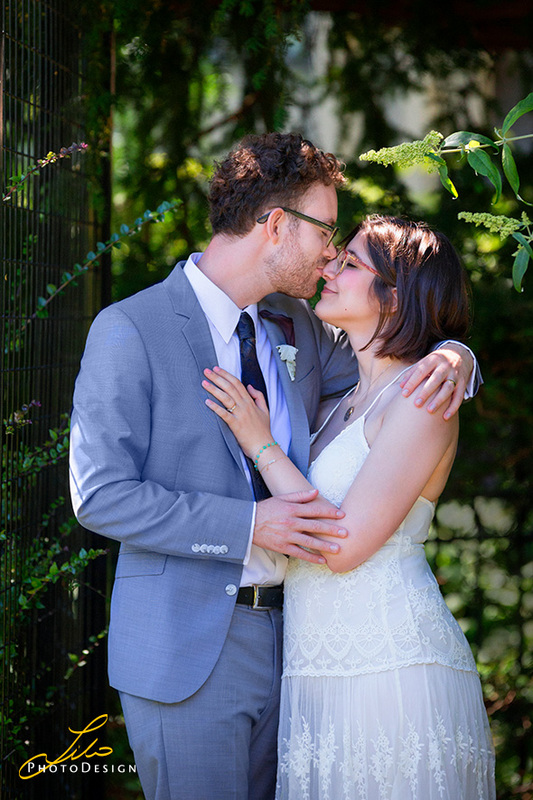 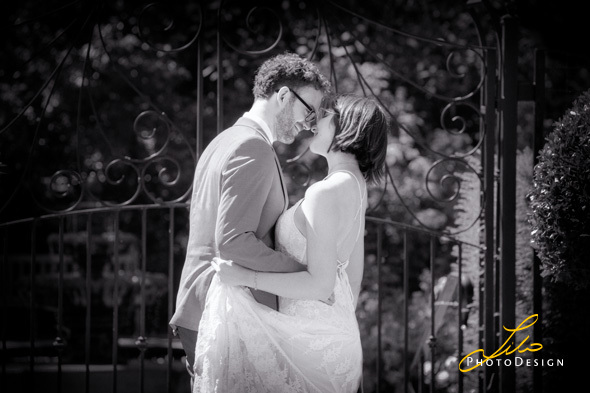 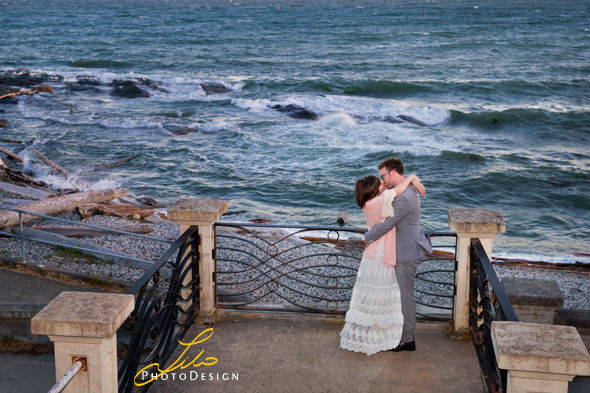 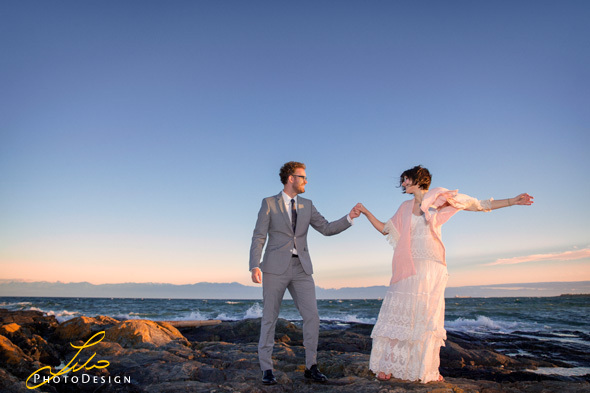 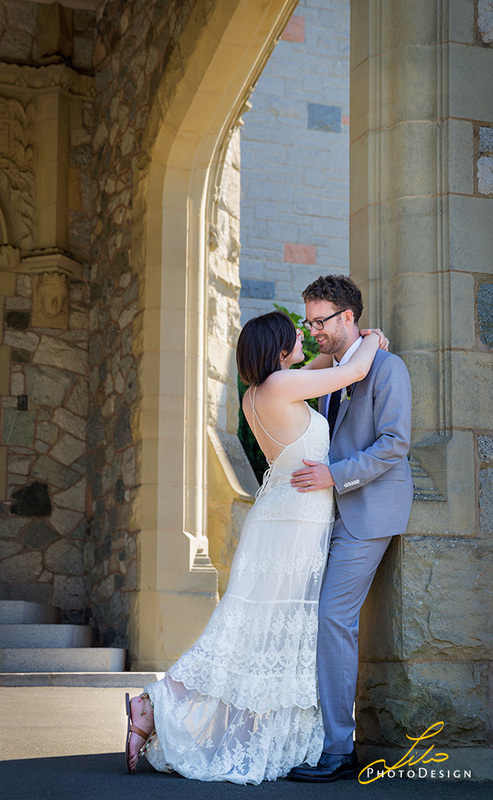 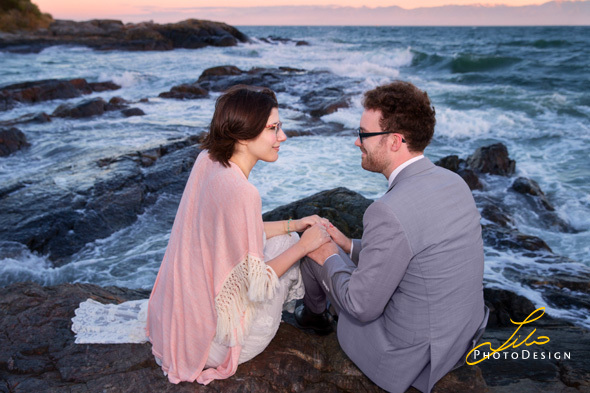 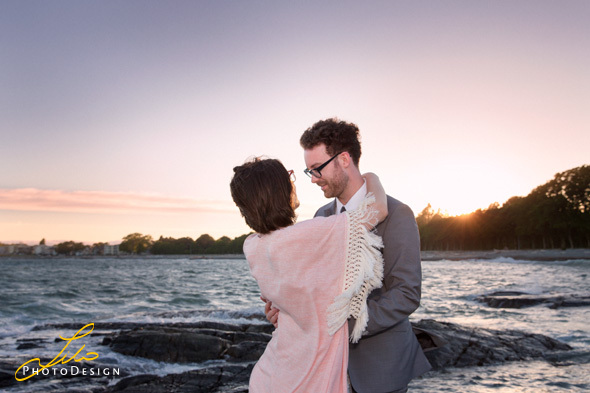 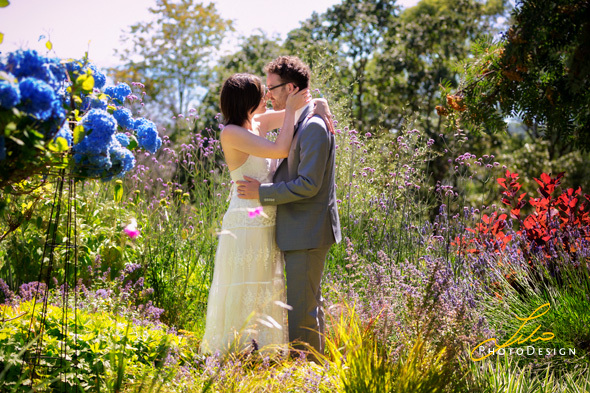 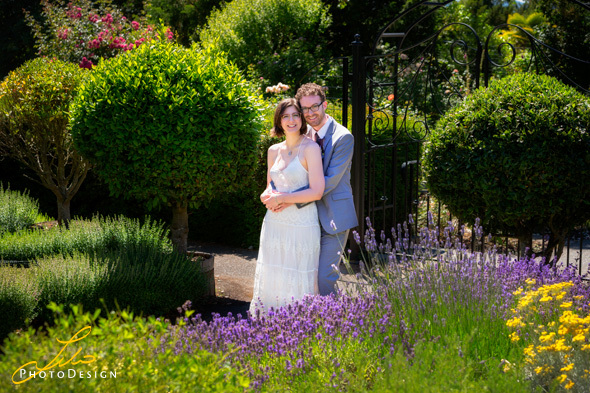 It was a beautiful sunny day, a perfect day to photograph a wedding. 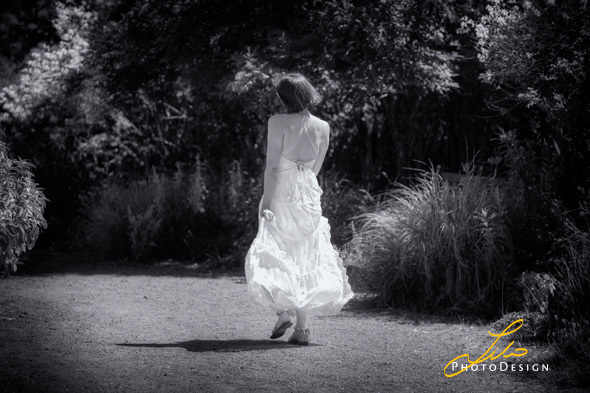 Yes, sun-light can be a challenge for photographers, though there is a way around it. 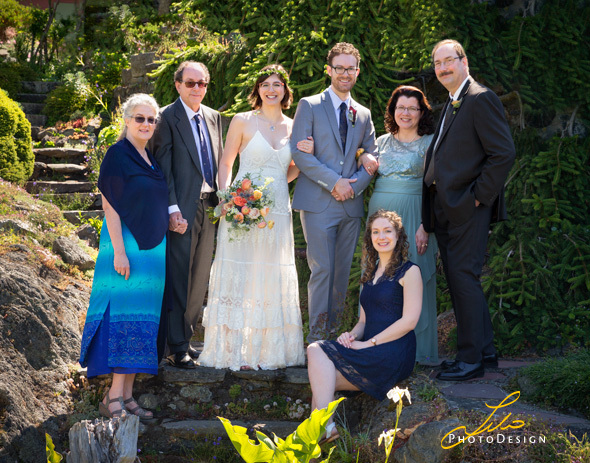 After the ceremony, family group portraits were all photographed a Abkhazi gardens, as well as many of the bride and groom portraits were photographed there.